Even Breyers is not immune to the pressure of making money, and evidently somewhere between their parent conglomerate (Unilever) and their production line, they have massively overhauled their formula. Don’t freak out. 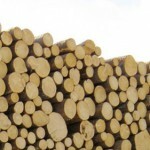 Wood pulp is fibrous, plant-based, and completely natural. 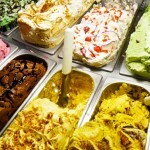 Gelato is an Italian variant of ice cream, and an important part of Italian food culture. It’s serious business. 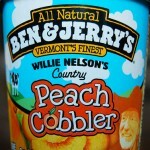 Several ingredients in Ben & Jerry’s ice cream have raised red flags with ‘natural’ watchdogs. What are they and what does this mean for the dairy duo? 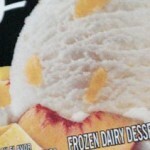 Ice cream is a great dessert any time of year, but it is at its best during the warm nights of late Summer.